The club will be attending a number of events during 2017. You can view a full list here. 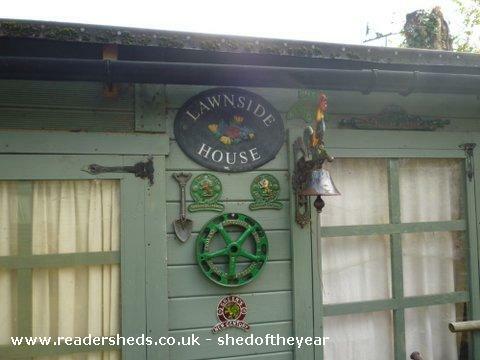 Old Lawnmower Club member John Barnard was recently featured as a finalist in the Channel 4 series "Amazing Spaces Shed of the Year" with some of his lawn mower collection, in a shed, naturally. If you're in the UK you can catch up with the series by clicking here, but don't wait too long as the streaming service is time-limited and will become unavailable in a week or two. 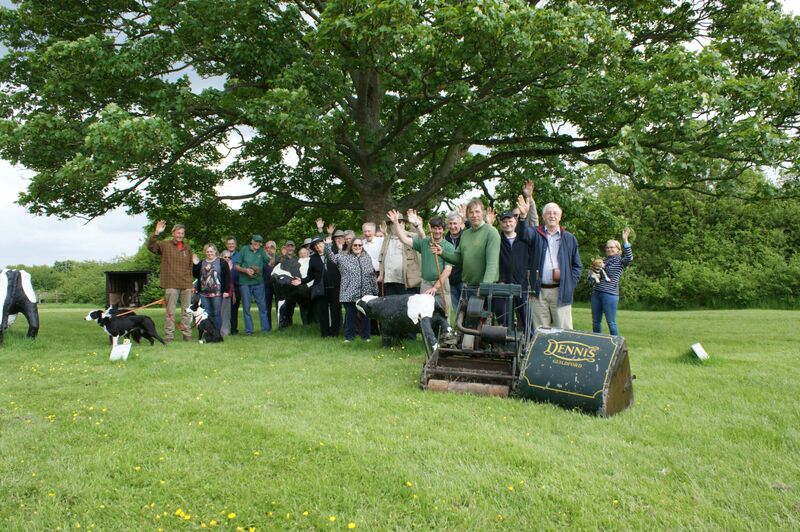 We've heard from our special correspondent in the USA that volunteers at the Rough and Tumble Historical Association have completed restoring a rare Coldwell Steam Lawn Mower. This machine is now operational for the organisation's special 2016 Steam Show. It is believed to be the only operational steam mower in the world. You can also read additional information here (includes extra video clips).